Taj Mahal India, Gandhi,Dalai Lama,Mother Teresa,Guru Nanak ,Agra,Ganges,Spiritual India Tour, Dharamsala,Dharamshala ! India Tour in the Himalayas..Click the Video above !! Taj Mahal India..India Spiritual..'Heart will remember',Obama India Visit..Archive 05, Dharamsala 2010, Click Here ! News Shimla ..Meeting Change Together, Archive 02, 2010, Click Here ! 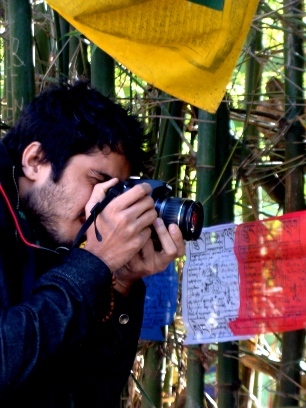 Shimla News : " Help Haiti..Be part of a Healing Universe ", Archive 01,Dharamsala, 2010,Click Here ! Taj Mahal India: " A New Love..2011 ! " Whether it be in the ancient legend of the Taj Mahal Agra, the old wisdom of the panchantantra tales or the art of yoga and ayurveda, India will always be as memorable in many ways to any tourist as Taj Mahal India. Taj Mahal India News: " A New Beginning..2011 ! " Taj Mahal India Spiritual :"Blooming in the Rough ",India 2010!, 07 Jan, 2011. 2010,..had its 'camera moments' of happiness, joy and learning to walk on a rough path..sometimes alone and many times with mentors and friends ! It saw the passing away of one of the Tourism stalwarts of India..Mr Ghulam Naqshband. On his last journey we wish him solace and seek his kind blessings for all of us. We pray for healing for all those who perhaps in the passing of time have lost a 'dear one'..we wish cheer to all those who have found new fruitful associations and above all,..we ask for courage for those, who in their daily endeavor, have walked with steady steps and head held high towards, the new horizon of 2011. We wish all our valued Global surfer family " Many Happy Memories of 2010 and a Global Vision of Peace n Prosperity for 2011 "...Flashback 2010..Click the Graphic below ! India News: " Buddha Light ! " Taj Mahal India Spiritual :" A Day in November in Dharamshala ",India 2010!, 28th Dec, 2010. 2010,..will be memorable in many ways,..For reviving our faith in the Almighty, when the chilean miners, got back home from the jaws of darkness..when one of the most beautiful cricket stadiums in the world in the Himalayas..opened its doors to International cricket, in the IPL T-20 Championship in Dharamsala, India..mostly for those days when the people and the athletes of this country, stood together to make the CWG Games in Delhi, a success inspite of many hurdles! Himachal is beautiful in Kullu, Shimla, Manali and all its regions..it is a painting on a canvas in all the seasons, with birds, snow peaks and blooming flowers..but, one day in November, 2010 will be most memorable for its flavor of human warmth..time passing by and the wisdom of our ages being captured on the camera..with friends n family !! For Eye catching 'Still Shots of the Year'..Click the Graphic below ! India News: " Rajasthan..A Sharing Desert ! " 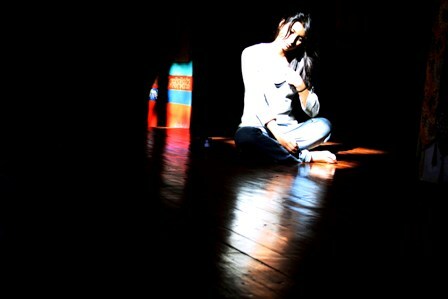 " An Evening of Waiting ",India 2010!, 25th Dec, 2010. From ages Man has shared an unique bond with his animals for protection, companionship and sometimes even for the thrill of a hunt. 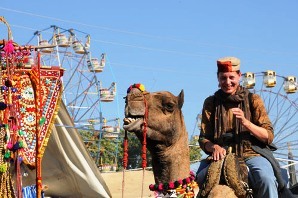 In the desert state of Rajasthan, the camel is always an occasion. Through many years of history, it has transported its master from Jaisalmer to Bikaner and provided its comfort to a street alive with the buzz of humming human souls,..arguing their bargains..selling their wares ! Today, many a tourist will remember his shared evenings with the 'ship of the desert' in a caravan of 'banjara' gypsies, fairs n festivals. While waiting for the sun to set, an evening bonfire with folk music and dance, the desert culture of Rajasthan will be captured in any visiting camera !! From Yoga Capital of the World..Rishikesh to Taj Mahal Agra..Your India Tour leads you to the Deserts of Rajasthan..Click the Graphic below ! Taj Mahal India News: " Uttar Pradesh..The Fragnance of All Seasons ! " 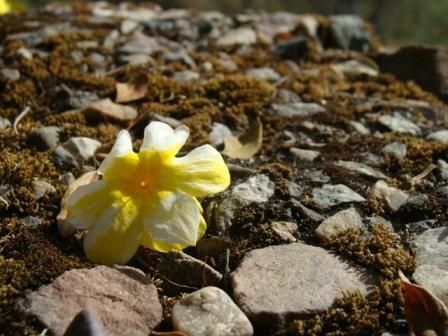 Taj Mahal India Spiritual :" The Essence of Flowers..Attar,Kannauj ",India 2010!, 19th Dec, 2010. The scent of the season in bloom, which you last left behind, on your journey to India..can be captured in a small 'Attar' bottle as beautiful as the aroma itself ! Kannauj the historic city of Harsha Vardhana, in the state of Uttar Pradesh, famous for the Taj Mahal..is 154 Kms from the City of Nawabs, Lucknow, its capital. The history and heritage of India will greet you in every corner, in the thriving flavor and fragrance industry of Kannauj. The ancient King Harsha Vardhan himself was known to use perfumes and fragrant anointment. 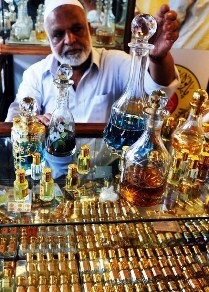 The aroma of Indian perfume spread far n wide all over the globe, as a gifted souvenir from him to all foreign delegates. 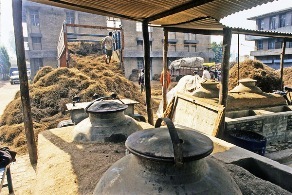 The traditional 'Deg-Bhapka method' of attar making practiced even today with Copper stills and receivers bears a striking resemblance to the ancient distillation tradition of Taxila. 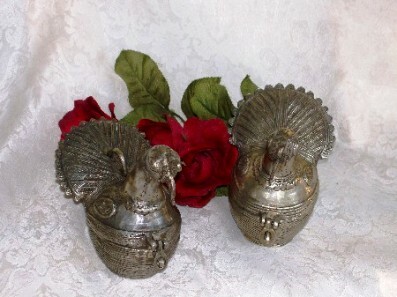 The essence of flowers or herbs are heated and the vapours condensed and absorbed into a fixer which is sandalwood oil. Today, these attar perfumes and oil, reflects the the buds n blooms of this state..Rose, Jasmine, Mogra, Chameli,Champak and other aromatics. From Imperial British Raj, Lattice windows and hand-woven 'chicken work' of high fashion in UP..Click the Graphic below ! 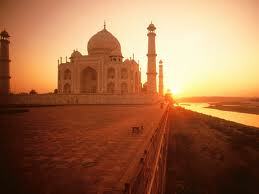 Taj Mahal India News: " Delhi..The Shine of Indian Gold ! " Taj Mahal India Spiritual :" Shopping Spree,Delhi ",India 2010!, 17th Dec, 2010. A Tourist strolling on the golden beaches of Goa or the famed cosmopolitan Market of Mcleodganj, Dharamshala..would be delighted by the ethnic ornamental charms of India. 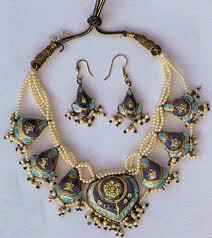 Delhi, the Capital city of India is decorative in its lure of Gold Jewellery bazaars. 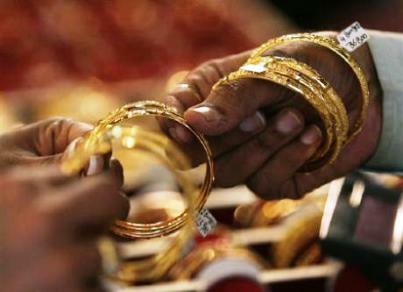 There is no festive occasion in India which does not canvas the gold brush of Midas. The famed 'meena bazaar' of old Delhi..the gem studded 'jardau work'..nau laka haar and ofcourse the romance of the 'jhumkas', will stay in Indian fashion for a long time ! A Trip to the Indian Bazaar, Delhi..Click the Graphic below ! Taj Mahal India News: " A Song for the Sky,Haryana !, 2010. Taj Mahal India Spiritual :" Raring to Go,Haryana ",India 2010!, 15th Dec, 2010. 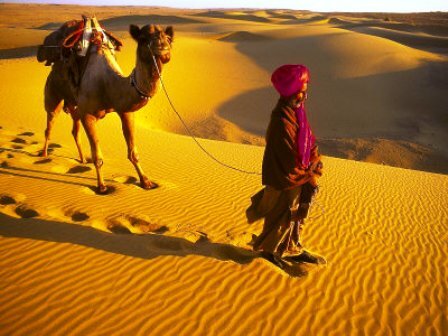 Whether it is the hot deserts of Rajasthan, or the fertile plains of Uttar Pradesh and Haryana, rural art and craft, integrates vibrant colors, in the landscape of India. 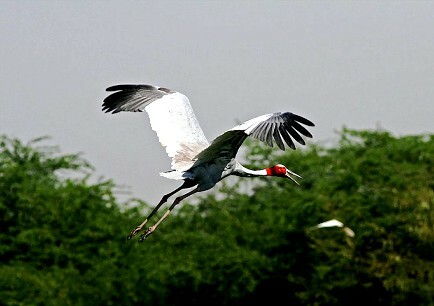 The natural greens of Haryana have several bird sanctuaries like the Sultanpur Bird Center, Bhindawas Bird Center, etc. They are home to various types of ducks and geese such as Graylag Goose, Bar-headed Goose, Brahminy Duck, Northern Pintail along with colorful Coppersmith Barbet, Crested Bunting and many others. Their interesting habitat, makes it an exciting day out for bird-watchers around the globe. 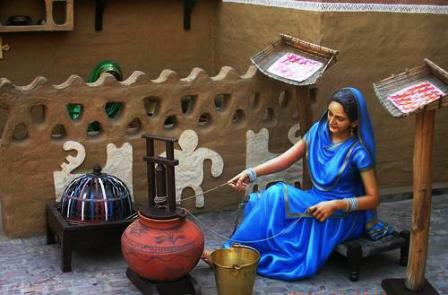 While the International Surajkund Mela, attracts artisans from all over the country in Spring time, the rural pottery skills can be seen by many tourists on their North India tour. 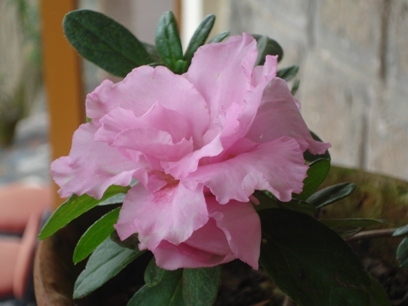 Small children of the local villages, adopt the natural environment in their artistic skills ! For a Guide to the Indian Skies..Click the Graphic below ! Taj Mahal India News: " Sharing of Food ",Punjab !, 2010. Taj Mahal India Spiritual :" The taste of Punjab ",India 2010!, 13th Dec, 2010. India as a country, has in its legends, like Mother Teresa and Mahatma Gandhi, always promoted social service to the community. Food is a celebration of community harmony and love in Punjabi culture. 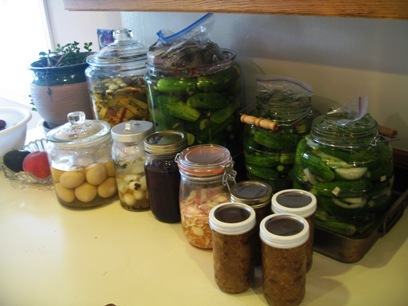 The concept of a common kitchen (langar), where people from all walks of life can enjoy the bounty of earth and service, is widely practised. The earthenware 'tandoor' (oven) also brings together evening gossip where neighbourhood (mohalla) ladies collect to cook evening family meals ! Taj Mahal India..Sharing Food, Punjab...Click Here ! 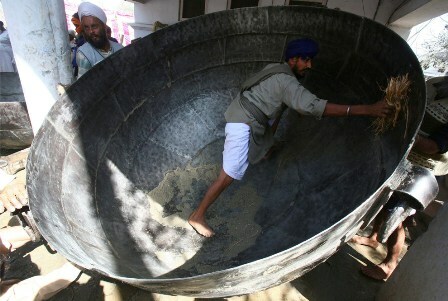 Taj Mahal India News: " Churning Milk Dreams,Punjab !, 2010. Taj Mahal India Spiritual :" The taste of Punjab ",India 2010!, 11th Dec, 2010. Every state in India, will leave a different flavor in your mouth..the simple rustic charm of Punjab is evident from the wholesome cuisine which, brings to mind green harvest fields and the sound of 'Bhangra' beats and the vibrant drums of Punjab ! The hot summer drink of sweet churned yoghurt (Lassi) with ice is, straight from the heart of Punjab. 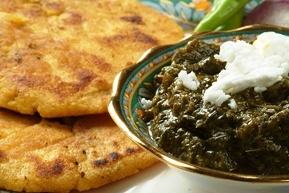 'Makki' (Corn) rotis with 'Sarson da Saag' (Mustard Leaves), is a delicacy of any North Indian kitchen. Served with fresh onions, vinegar and green chillies..it has its roots from food which the housewives delivered to their family working in the hot fields. 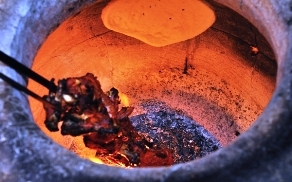 Any railway station will picture on the Vendor's menu list..hot deep fried 'Bathure'(Bread) with 'Chole'(Chick peas)..and who can forget the smoked flavor of 'tandoori' chicken, roasted in earthenware tandoori oven, epitomizing the earthy culture of Punjab, in all its mouth watering essence of India ! Taj Mahal India News: " Salvation of the Soul..Ganga Puja ", Uttarakhand !, 2010. Taj Mahal India Spiritual :" Ganga Aarti ",India 2010!, 10th Dec, 2010. The traditions of India and its culture of Hinduism, Sikhism, Islam, Christianity and others, each teach us respect for each other's faith along with a cultural bond which binds us together. 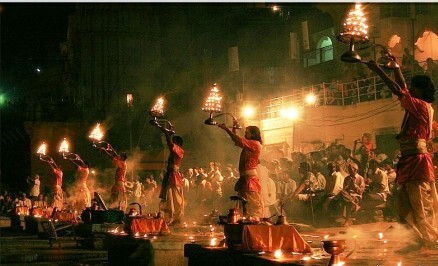 The Ganga Aarti is a prayer to the life giving energy of Water. In its most healing invocation, we offer the four elements of Earth, Fire and Air back to the Universe ! We pray for a peaceful journey of the Soul and in all its giving..a good harvest from the Holy Ganges ! 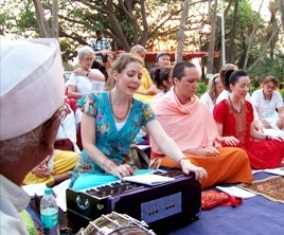 India Spiritual..for the Song of the River..Click the Graphic below..! Taj Mahal India News: " Sharing Sweet Memories ", Uttarakhand !, 2010. Taj Mahal India Spiritual :" Sweet Tooth ",India 2010!, 07th Dec, 2010. The famed Indian sweet tooth has, touched many a visiting heart, leaving behind sweet memories of high Himalayan treks and crowded Indian bazaars ! 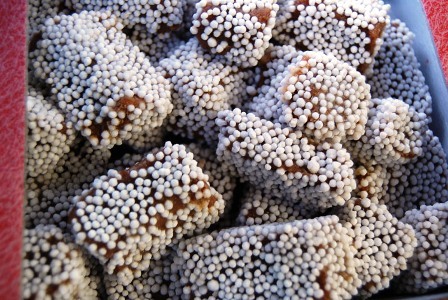 The best way to start a conversation with anyone around the globe, coming from Uttarakhand, India..is sharing the famous 'bal' and 'singori' sweets of Almora hills. 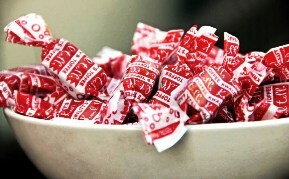 To bring the nostalgia back, take out your bag of Kwality stickjaw caramel toffees and share the sweet surrounds of Dehradun. Specially made in small batches of copper kettles, this has all the mountain flavor of family recipe, down the ages ! Taj Mahal India News: " Old age charm of souvenirs ", 2010. Taj Mahal India :"Something to remember",India 2010!, 06th Dec, 2010. 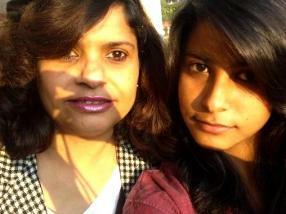 A holiday would be incomplete, if it had no memories to take back. A souvenir for a loved one, a gift for an aging parent and something for your walls back home..to bring to date, your Indian vacation in the Himalayas. 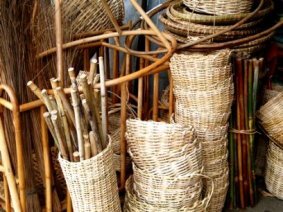 Himachal Pradesh, has many exquisite hand made hill crafts, which bring to lesson..Buddhism, ethnic folk lores or just simple mountain culture. Whether you are in the Queen of Hills..Shimla, or the Neo-Buddhist center..Dharamsala,Dharamshala..it can be an evergreen experience of shopping bonanza. The warmth of hand woven Kullu/Manali shawls will stay forever with you..The ancient valleys of Lahaul, Spiti & Kinnaur, will leave you spellbound with ancient hill art and the rocky terrain beauty untouched by time..! 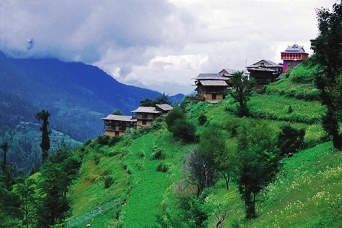 Discover your Divinity in Himachal Pradesh..Click the Graphic below ! Taj Mahal India News: " Auspicious Winds ", 2010. Taj Mahal India:"Behind the curtain..",India 2010!, 05th Dec, 2010. The daily masks we wear, would make life the biggest opera of all times ! However as an intrinsic art n craft, celebrating the ancient folklore and tradition of India..mask-making, is popular in many states of our country. Like the Ayurveda and Yoga this unique heritage, provides a colorful mystique to your Taj Mahal India travel. 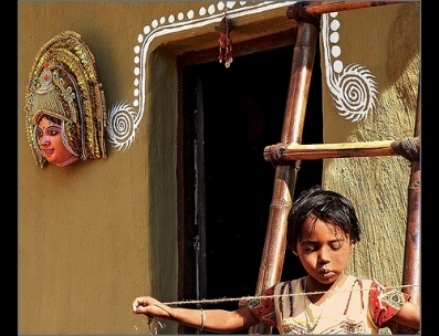 Adorning the walls for ushering holy blessings or for keeping the 'evil eye' away, these traditional masks color the panorama of Bengal, Bihar, Northern mountains and South India. 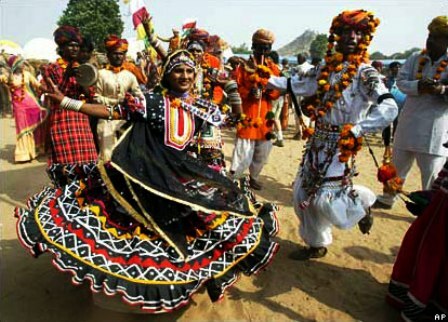 As a dance opera they are used frequently in classical and tribal art forms. 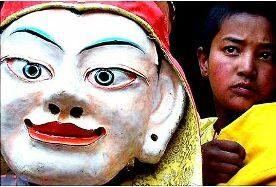 Exciting Spiritual India Travel..Exploring the Mystic Masks of Kashmir Ladakh, India...Click Here ! Taj Mahal India News: " Caring Gestures ! ", 2010. Taj Mahal India:"Taking the chill away",India 2010!, 03rd Dec, 2010. Food, is best enjoyed when hungry and with your friends. 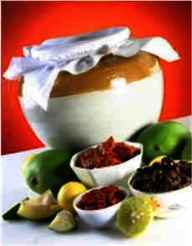 Cooking in a Vedic kitchen is an extension of care n concern, a gesture of warm hospitality ! The weather and sometimes the occasion, play an important menu-planner. The cold chill of winters with father frost at your doorstep in the Himalayas, invites the lure of warm hot soups with mountain tales and a warm hearth. 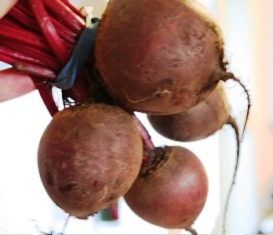 The beetroot is an healthy option..rich in protein, vitamins and calcium, it is recommended specially for healing inflammatory joint pains and spondylitis. 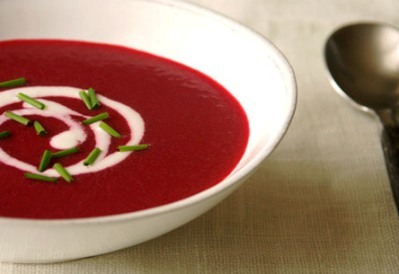 The red soup flavoured with rosemary, thyme n parsley with hot bread is, excellent for bringing in vitality in homes n parties. Taj Mahal India News: " Loving India ! ", 2010. India Spiritual :"Postcard India",India 2010!, 01st Dec, 2010. Loving India with your mind, can leave you sadly wanting in intoxication..a reasoning sieve can soon discern, the differences which exist here, between the 'haves' and the 'have-nots', who are not allowed to prosper. However, the best 'love stories' come from the heart and not from sinister plots of betrayal. The darkest abyss, you can sink in, is not created by 'poverty', but by lack of courage to face the 'truth'!..and so, this ebullient child of Venus, must best be remembered by, racing heart beats and not by the doddering steps, of cold logic!! A picture postcard India, spilling gold on ripening fields of mustard, warm smoke of cooking hot 'rotis', in wayside 'dhabas' (food corners) and the smell of local sugarcane toddy wine in the air. Something which binds the zest n zing of India, in winters are the sun-drying pickle jars, in the backyard of any Indian Home. The Red stuffed Chillies of North India, the Chamba Chuug of Himachal and the Green fragnant 'lime' achar, can arouse many a dead 'appetite'..who can forget granny's mango pickle recipes, chutneys and 'Aam Papar', enjoying the winter bask, as much as we do !! 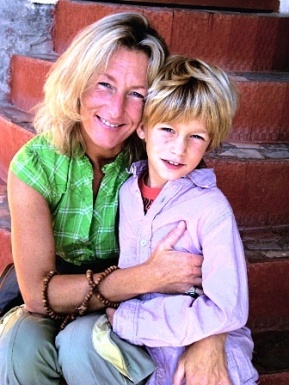 "Whether it is the rejuvinating Yoga of the Northern Mountains or the Sandle incense of the warm South... India stays unforgettable on the senses and lingering on the tastebuds in more ways than one." Taj Mahal India News: "Wine of all Seasons", 2010. 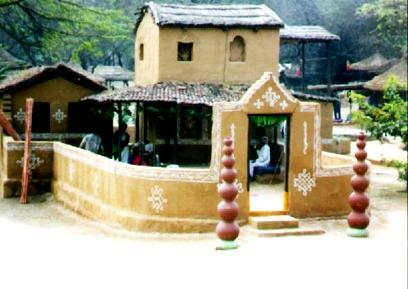 India Spiritual :"Seasons India",India 2010!, 29th Nov, 2010. Whether it be in Dharamshala or elsewhere in India, never comes in shades of black n white, like the passing lunar phases of the moon, it is visited many times by the playful winds of time. Much before Gandhi..the wisdom of the ancient Sages of India, gave to us the 'wine of all seasons! '..the aphrodite of all aches of life ! The Wind and the Moon..Jataka Tales.. Strange as it may seem, but once upon a time there was great friendship between a lion and a tiger, which nurtured under a rock. There was peace in the shared wisdom of a hermit living in the mountain nearby..and this bond between them had the strength of time long gone by. One day the tiger and the lion got into an argument.The Tiger said,” Everyone knows that cold comes when the moon decreases from full to new”. The Lion said, “You are a stupid fellow. 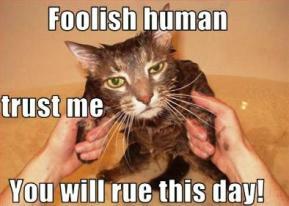 From where did you hear such nonsense? 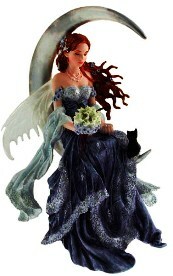 Everyone knows that cold comes when the moon increases from new to full”. Not wanting to ruin their relationship , they asked the hermit for advise. 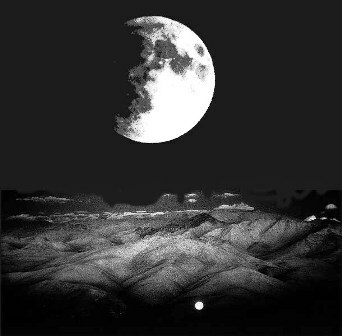 The hermit thought for a while and said, “It can be cold in any phase of the moon, from new to full and back to new again. It is the wind that brings the cold, whether from west or north or east. Therefore, both of you are right ”...Even in conflict and difference of karma, true friendship sees through all storms of life. 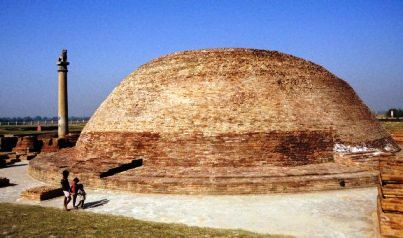 Taj Mahal India News: "Educating the Heart and Mind, Vaishali, Bihar !". 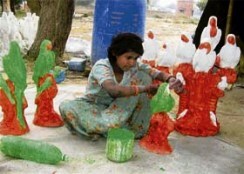 India Spiritual :"Bihar Election",India 2010!, 26th Nov, 2010. The sacred teachings of the 'Buddha', go a long way with His Holiness the Dalai Lama epitomising, the concepts of neo-buddhism. In any democratic country, the progress of a state is largely dependent, on the power of the people to distinguish between the 'cover' and the 'content', when they cast their vote. In the re-election of the same Government, we hope that the 'trust' of the people is re-lived, in the achievement of better peace and progress in Bihar, India.
" Taj Mahal India..It is only when we understand each other's problems..can we attain heights ! Whether it be the wisdom of Buddha, the healing touches of Ayurveda or the energy of Yoga..for building Trust, click the Graphic above ! ", 24th Nov, 2010.
" Walking on a Trust Bridge !". Dharamsala Wisdom :"Building Trust",India 2010!, 23 Nov, 2010. Trust, is the foundation of any long lasting relationship. It is a delicate balance between faith and life..while it takes years to nurture it..,it takes just a moment to break it ! 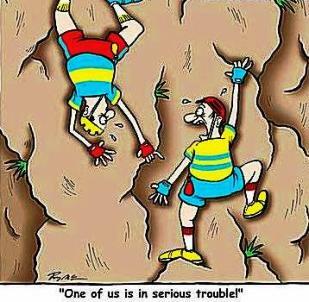 The absence of Trust, is a cold and chilly handshake in any bond, personal or professional. There has to be belief between Trade partners, Nations, Parent n Child, Student n Guru, Lovers n Friends..a co-existence of faith, honesty, respect and genuine concern for each other. As important as it is, the prodigal human being, shows utmost generosity in losing it , by taking each other for granted..and often forgetting that 'once lost', it is difficult to find. Resurrecting 'trust' again, needs honest healing and effort from both parties !! 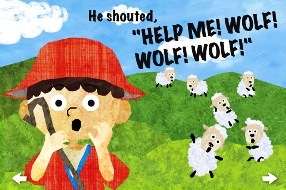 Who can forget, the famous Aesop fable story of the 'Foolish shepherd boy who cried Wolf, Wolf' and then had no one to help him when, the Wolf actually came !...Many of our nature encounters in our Spiritually Energizing Holidays involve, community interaction and activities which help develop the important aspect of 'trust' in our daily life style!